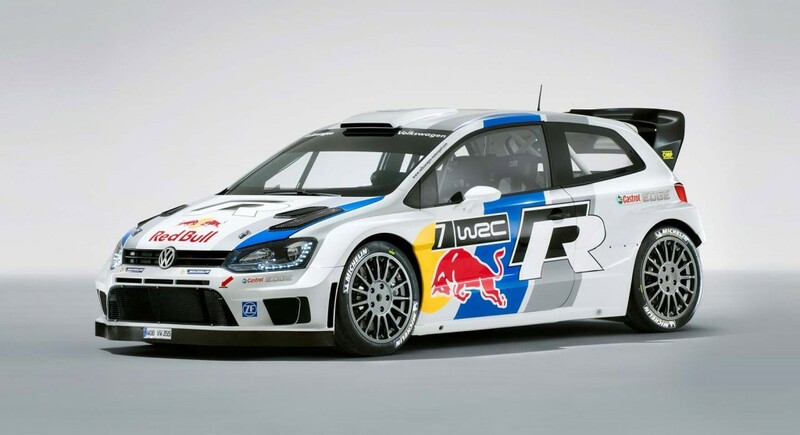 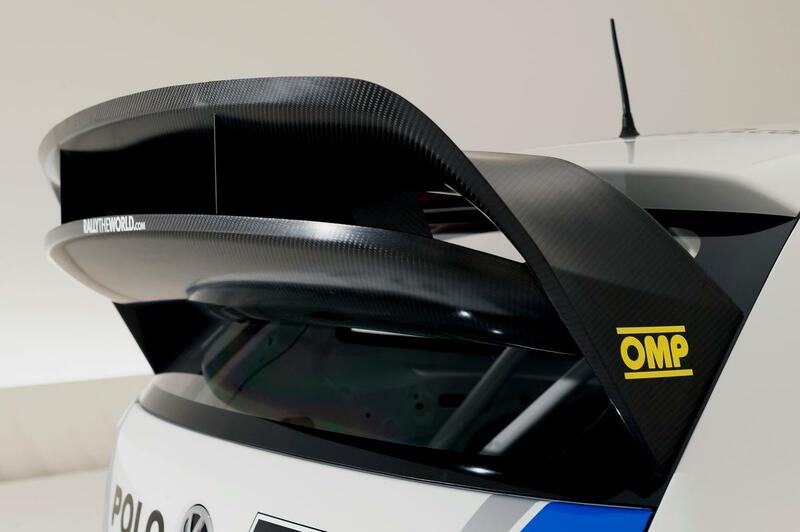 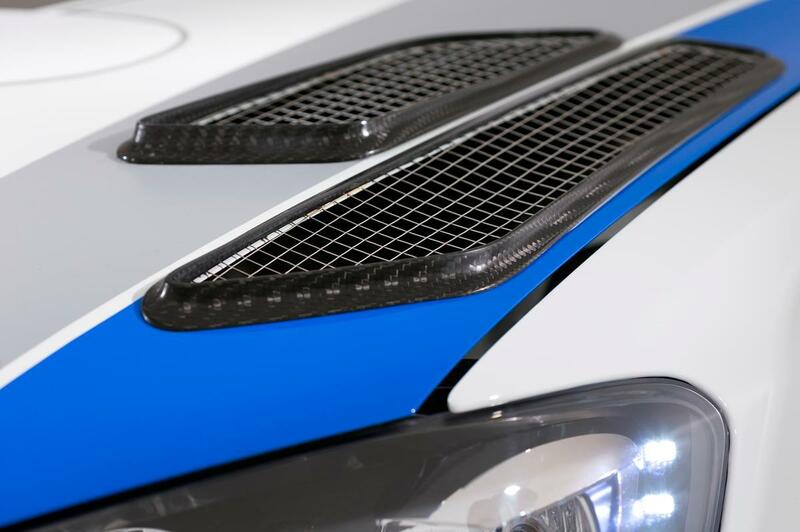 The first round of the 2013 World Rally Championship is slowly approaching and the German giant is preparing its comeback and wants to make sure that its race car will be among the front runners. 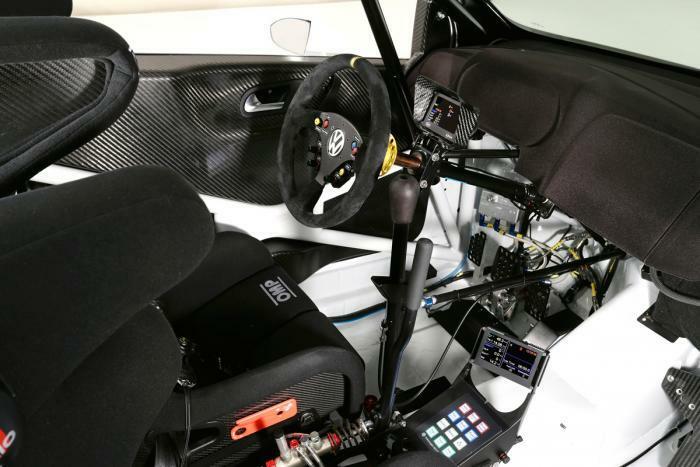 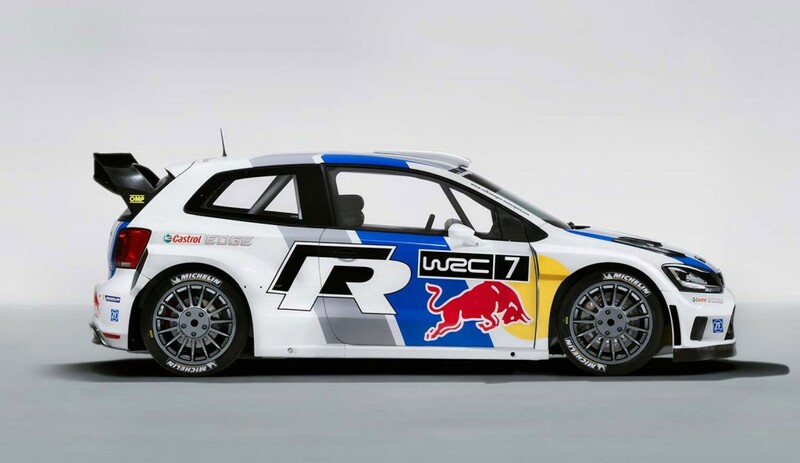 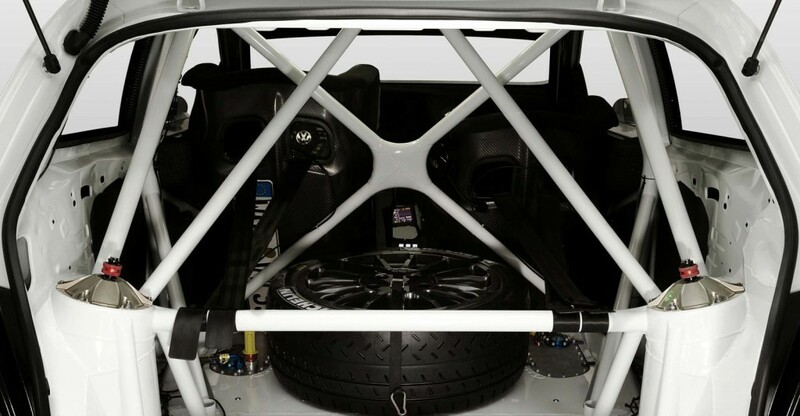 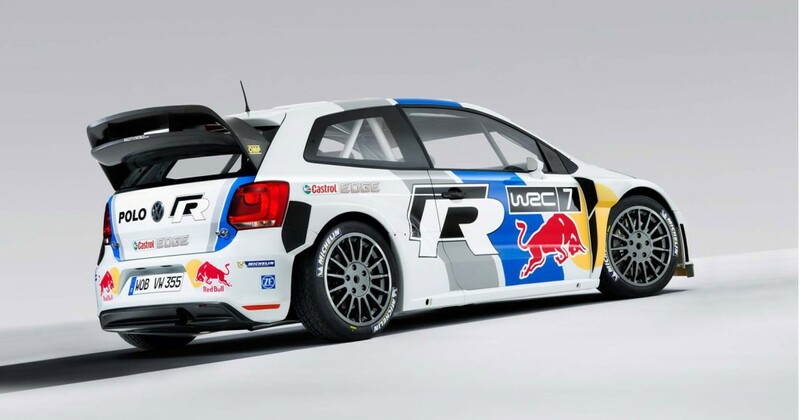 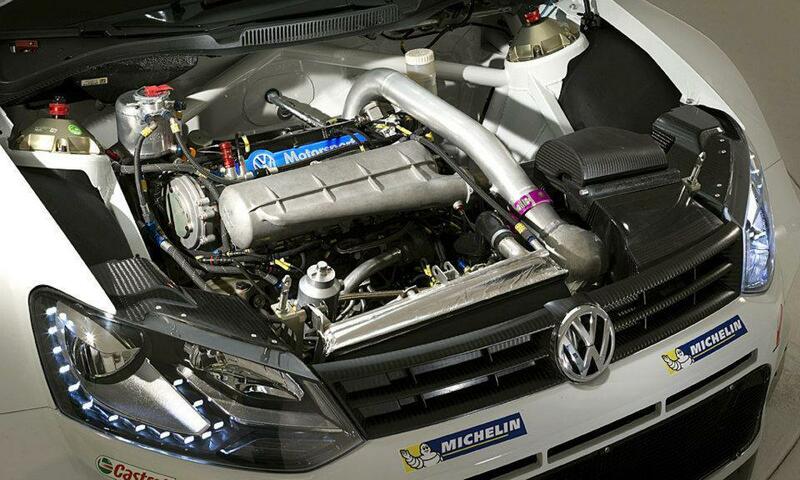 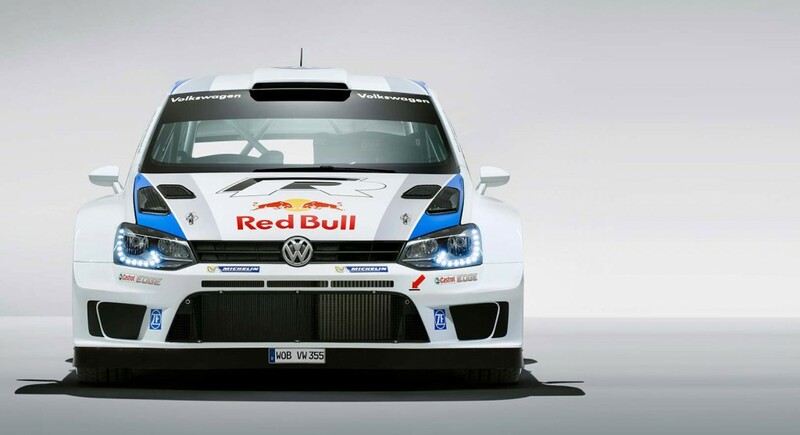 The Polo R WRC car is powered by a 1.6-liter turbo engine producing 300 Hp with a total weight of 1,200 Kg. 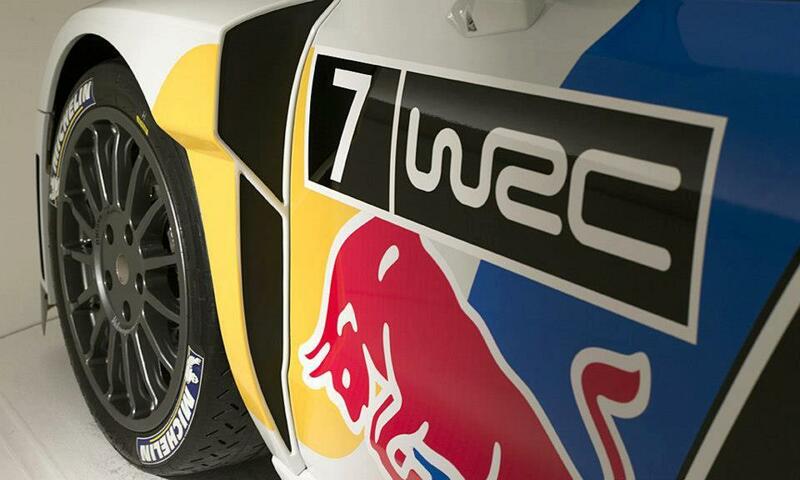 You're gonna love the way it sounds!